Already dreading the homework meltdowns? This Studio Set from Zara Home is super cute for little ones. Zara Studio Set £119. My daughter would absolutely love this, however I think she would like it more for art and crafts than actual homework so probably wouldn't solve my problem, nonetheless this looks like a fab desk and it is adjustable too so would grow with your child. 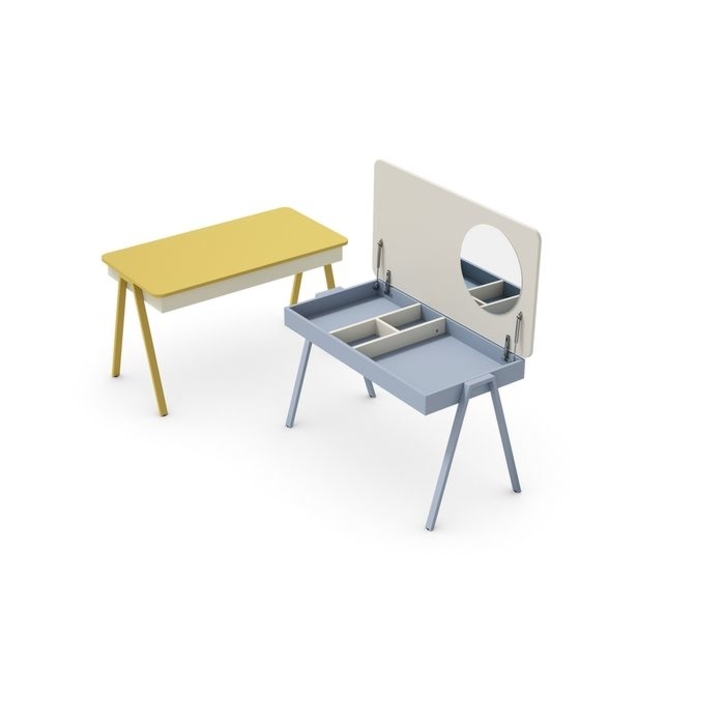 Flexa, White Adjustable Children's Desk, from Nubie £365. Also loving this one although the price tag is pretty eye-watering and this one too also from Nubie. If you are looking for something that is stylish but not as expensive, then check out this from George Home which is such a bargain it will probably fly out the door. If you are more of a tradionalist check out these Children's Vintage French School Desk from Blue Ticking £110. This below would be great for a boys room. 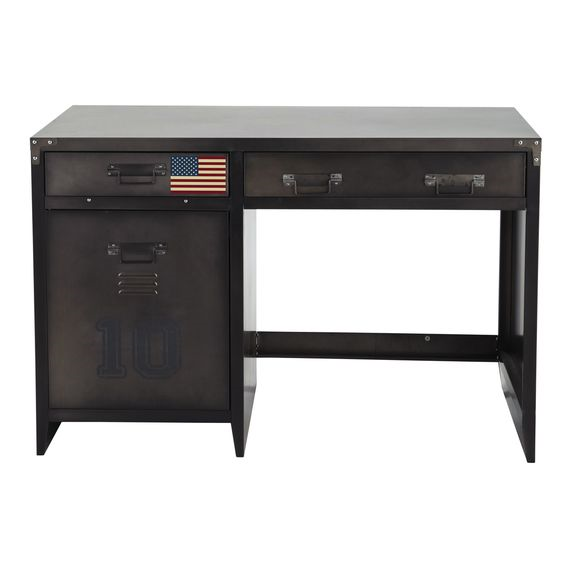 Maison du Monde Industrial Desk, £299.99. Here are some other industrial style desks which are great options, this one from Room to Grow which is currently in the sale and this one too.